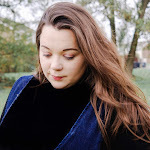 Over the past few months or so I have been working really hard to try and up my game with my blog photography. When it comes to inspiration I adore looking and admiring the perfect flay lays on Instagram and Pinterest, one theme that seems to be going through all these beautiful flat lays are props, and so props have become a sort of thing for me at the moment. However, when it comes to creating the perfect flat lays I get kind of stuck as what I should add, as I don't want something that looks too busy and doesn't make sense. So with that I have compiled a few lists of my favourite blog props, that I think are useful as you can use them in a number of ways. 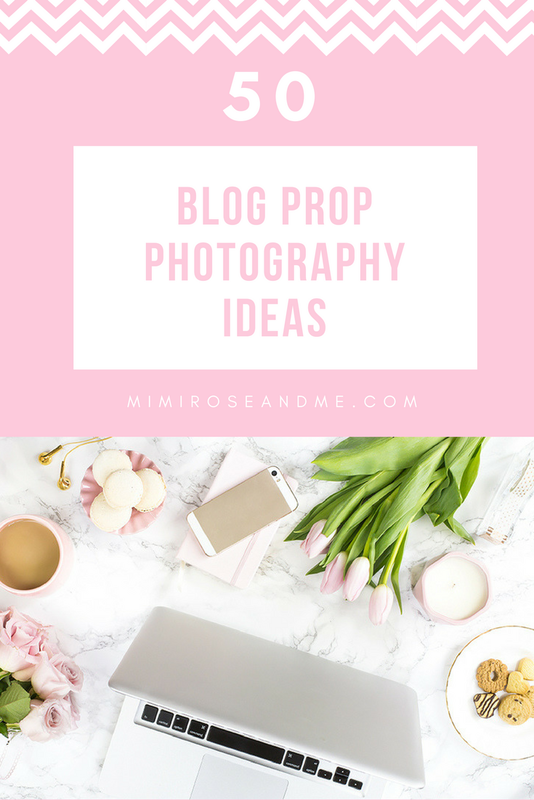 So here are 50 prop ideas for you, I pretty much have all of these in my blog prop wicker basket or laying around my home and they are so useful when I am stuck for some inspiration. 2 comments on "50 Blog Photography Prop Ideas"